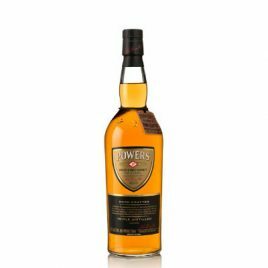 This marriage of Bourbon, Sherry and Port casks has resulted in a full-flavoured, yet harmoniously balanced mix of creamy vanilla sweetness from the American oak combining beautifully with dried fruit flavours of apricot and sultanas from the fortified wine casks. 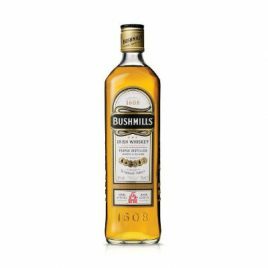 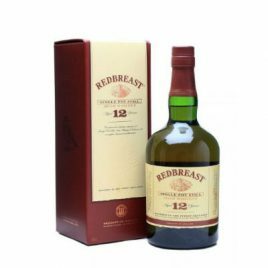 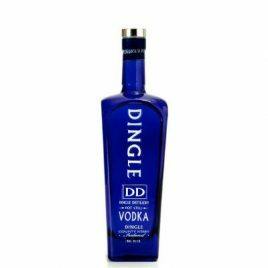 Distilled in Dingle, Co. Kerry. 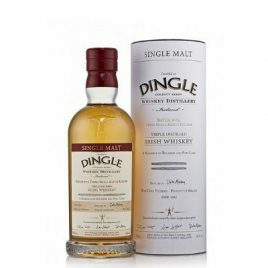 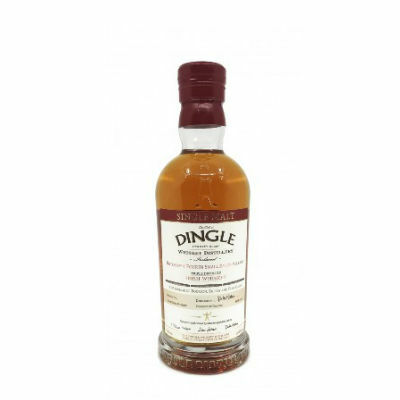 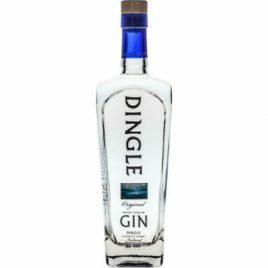 Dingle Whiskey Distillery Single Malt Batch 4, Fourth Small Batch Release, Triple Distilled Irish whiskey.